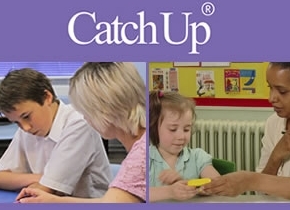 The National College for Teaching and Leadership (NCTL) is running a two year Closing The Gap project, aimed at investigating how primary schools can continue to close the attainment gap as they undergo the challenges of implementing and embedding the new national curriculum. One of the Teaching School Alliances involved in the project – The Wildern Teaching School Alliance – is undertaking research into improving the subject knowledge and teaching skills of Teaching Assistants. In particular, the focus is on TAs' skills in marking work, assessing progress and providing verbal and written feedback. Effective use of TAs with struggling learners has been proven to double the rate of progression of typical learners. The research was still ongoing at the time of the report, however, Wildern TSA will present their findings and recommendations to colleagues at our Interventions with Impact conferences in 2015. View the full programme and book your place now.